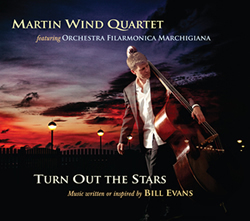 Martin Wind Quartet: "Turn Out the Stars" WhatIf? Music, 2014 - May 20th Release! 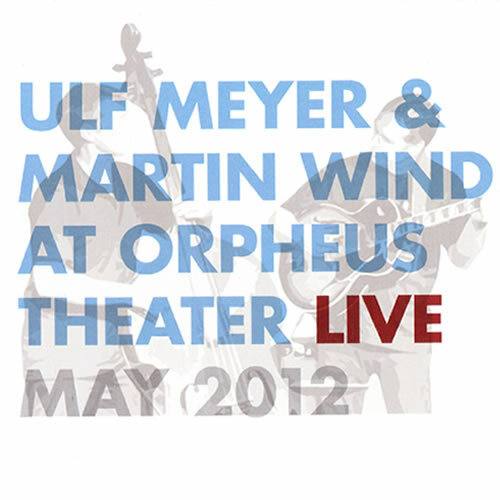 "Martin Wind's 'Turn out the Stars' is more than a mere "tribute" album. At the heart of the project is a tremendous quartet: Martin on bass, Scott Robinson on tenor saxophone, Bill Cunliffe on piano, and Bill Evans alumnus Joe La Barbera on drums. 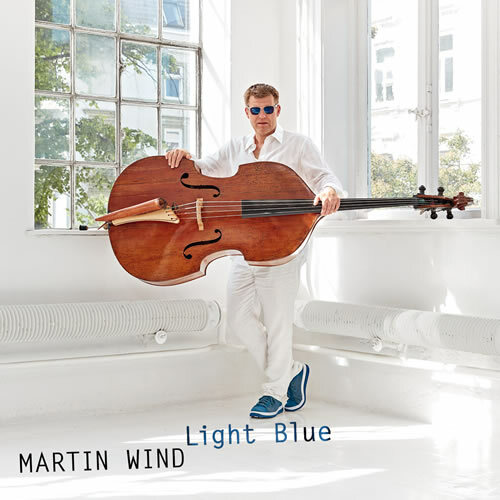 In addition, we see another side of Martin Wind - that of orchestral arranger. 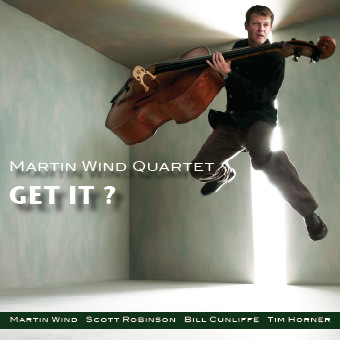 Wind, Robinson, Cunliffe and LaBarbera - by themselves they form a great quartet. Put them in partnership with the marvelous Orchestra Filarmonica Marchigiana, conducted by Massimo Morganti and you have a glorious celebration of Bill Evans the pianist, composer, leader, and musical spirit." Excerpts from liner notes by Jim McNeely.